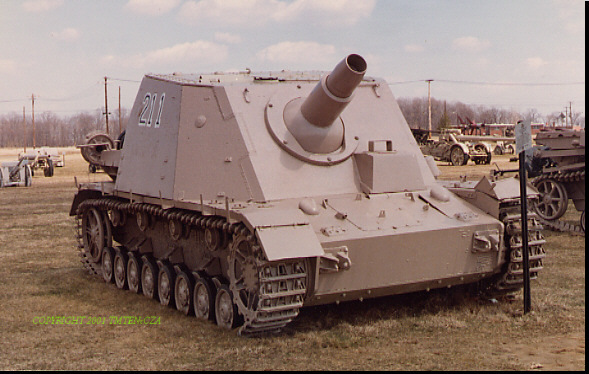 Developed from the StuG III concept. Designed to engage heavily fortified bunkers and participate in urban combat. Only 315 were built. 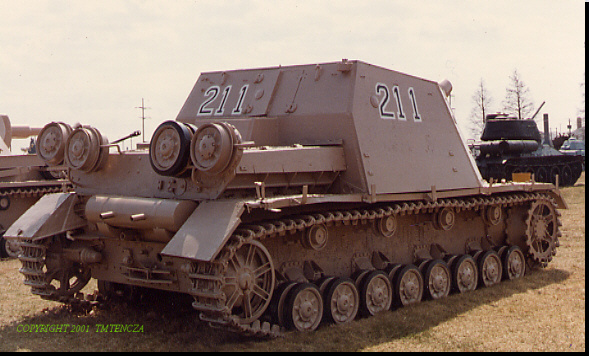 A box-like structure housing the 15cm gun was mounted on the Panzer IV chassis. Rushed into Kursk offensive. Also fought on the major eastern and western fronts and in Italy in the last 2 years of the war.